froglogic is happy to announce its New Years offer for 2004. 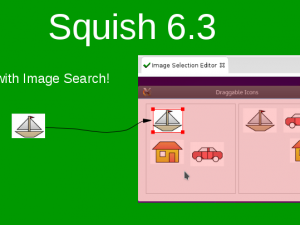 If you place a purchase order for froglogic Squish by Feb. 2, 2004 you will get 6 additional months of support & updates for free for each Squish User or Squish Developer License ordered. For more information, please contact sales@froglogic.com.